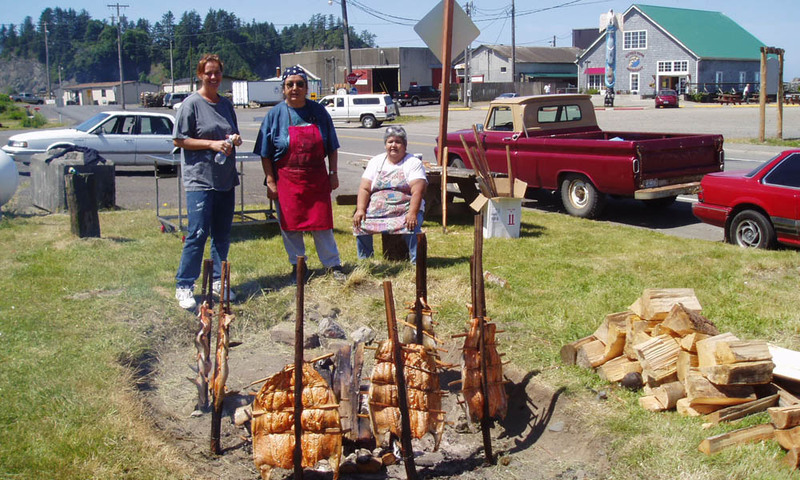 Teams live and work with the Quileute people in La Push, a tiny fishing village on the Pacific coast of the Olympic Peninsula. 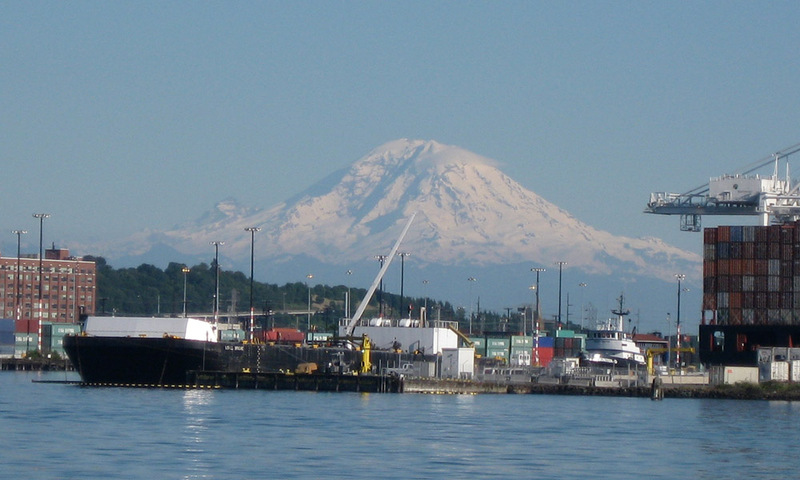 Transportation to Site: Meet at Seattle airport and drive four hours to La Push. 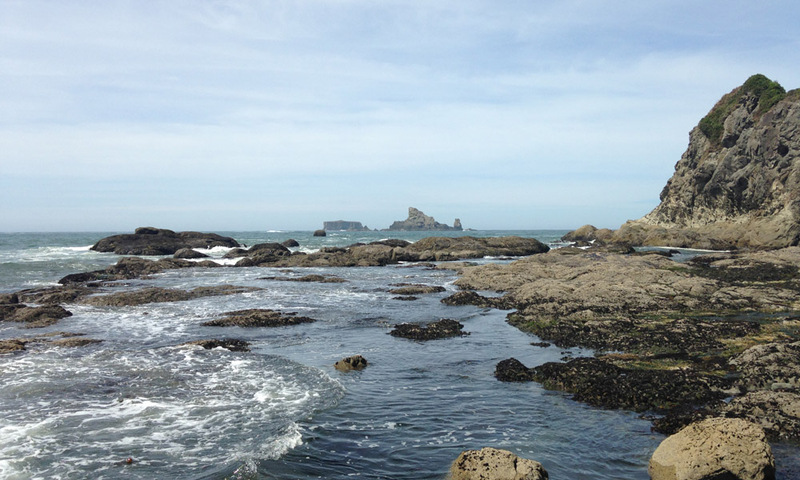 For millennia, the Quileute people have used long boats to catch fish, whales and seals in the sacred waters near La Push. They are the “children of raven” and have no language relatives in the region. 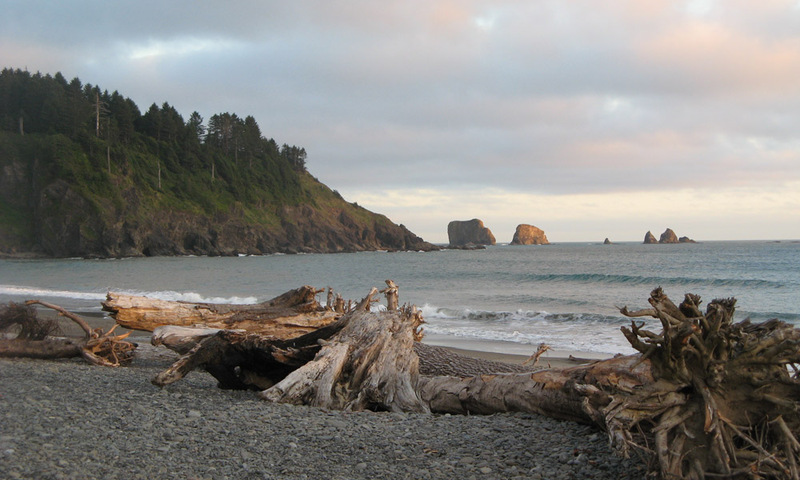 In the past, Xperitas teams have worked on a variety of projects in La Push, such as building an outdoor amphitheater, gardening, beach cleanup and creating a home for the Self Help Drumming Group, a support group for drug and alcohol recovery. 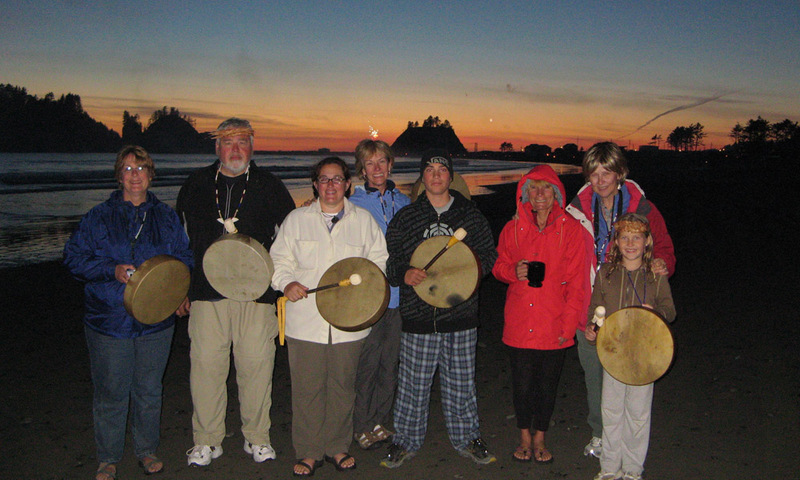 Participate in a weekly drumming circle with the community. Collaborate on community efforts like refurbishing buildings, gardening and other projects with elders and youth. 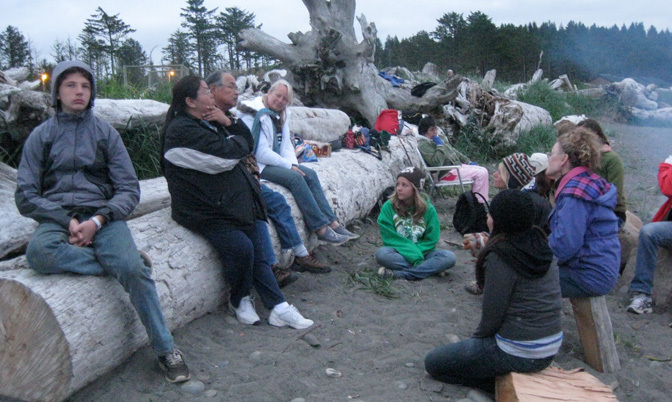 Listen to stories shared by the elders to gain a greater knowledge of the community. Hike Hurricane Ridge and Hoh National Rainforest, both parts of Olympic National Park. 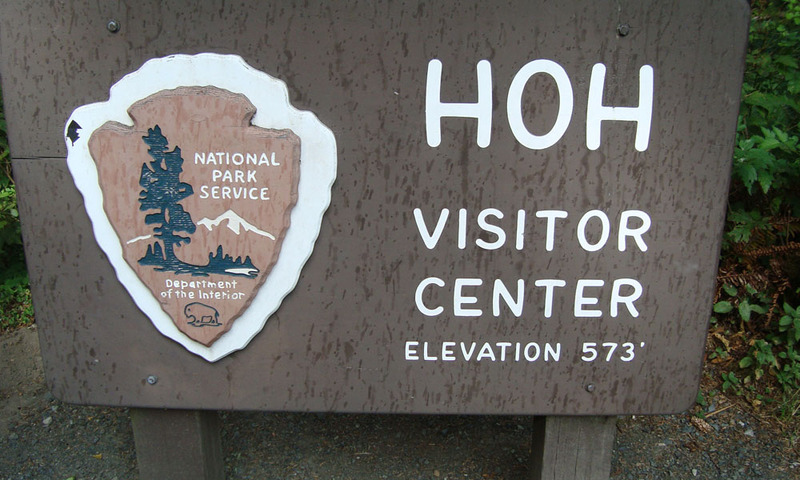 Relax on an Olympic National Park beach and see hot springs and beautiful waterfalls. Visit the Space Needle for amazing views of Seattle before you head back to the airport. Contact us to learn more about programs to La Push.